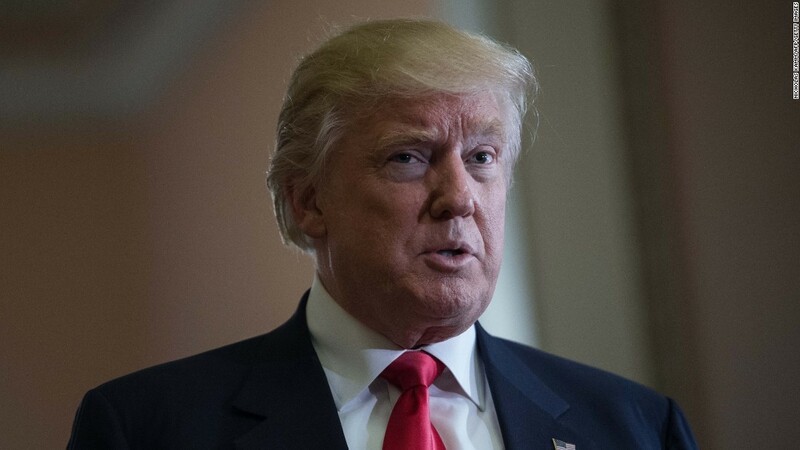 New York (CNN) The Trump Foundation admitted violating IRS rules by improperly giving money to someone close to the organization, according to a recent federal income tax filing. The filing, which was first reported by the Washington Post, was published on the website GuideStar, and raises more questions about potential IRS violations. GuideStar is a nonprofit information service that specializes in reporting on American nonprofit organizations. It has offices in Washington and Williamsburg, Virginia, that collect thousands of nonprofit tax returns annually and post them on its website. The Trump Foundation also checked “yes” when asked if it had engaged in any acts of “self-dealing” in prior years. McLean told CNN in an email that by checking that box, those actions had not been corrected. There’s no indication on the 990 filing about precisely who the “disqualified person” was or even what activities are involved. The Trump Foundation, GuideStar says, has to file a form called a 4720 and then explain what took place and possibly pay an excise tax on them. There were some other interesting items of note in the recent foundation document. In its section devoted to contributions, the largest single donor was the Trump Corporation to the tune of $566,370. The largest individual donation, though, came from a Ukrainian businessman who previously had donated more than $6 million to the Clinton Foundation over the years: Victor Pinchuk, who through his own foundation based in London, gave the Trump Foundation $150,000. Pinchuk’s total net worth has been valued by Forbes Magazine at just around $1.4 billion. According to emails reported by WikiLeaks, Pinchuk also hired a lobbyist to arrange meetings at the State Department while Hillary Clinton was secretary of state. Some Republicans had called for a special prosecutor to look into both the donations by Pinchuk to the Clinton Foundation and to the reported hiring of the lobbyist. Deep into the 2015 Trump Foundation tax filing is another item of note: The Washington Post had reported that Donald Trump had spent close to $20,000 of foundation moneyto purchase an oil painting of himself. In the document released Monday, the Foundation said the painting had a fair market value of $700. CNN emailed the Trump organization for comment and has not yet received a reply.